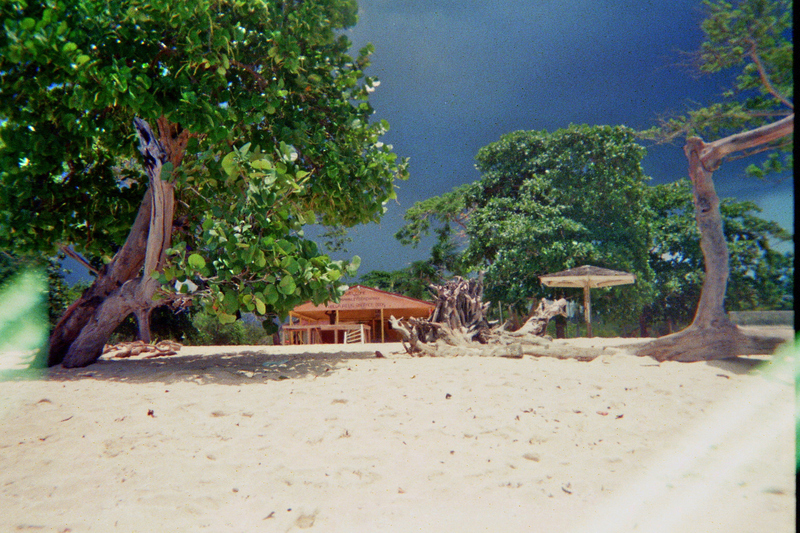 Last April I went on holiday to Negril, Jamaica. I got only one word: A M A Z I N G. The first thing you notice is that there're build massive resorts all over the place. We really don't wanted to stay in something like that so we stayed in a small local hotel. The beaches are so beautiful that you hardly can't imagine you're really there! In April it's raining season so in the afternoon we had almost everyday some rain, but it was only refreshing. The temperatures where around 35 degrees. 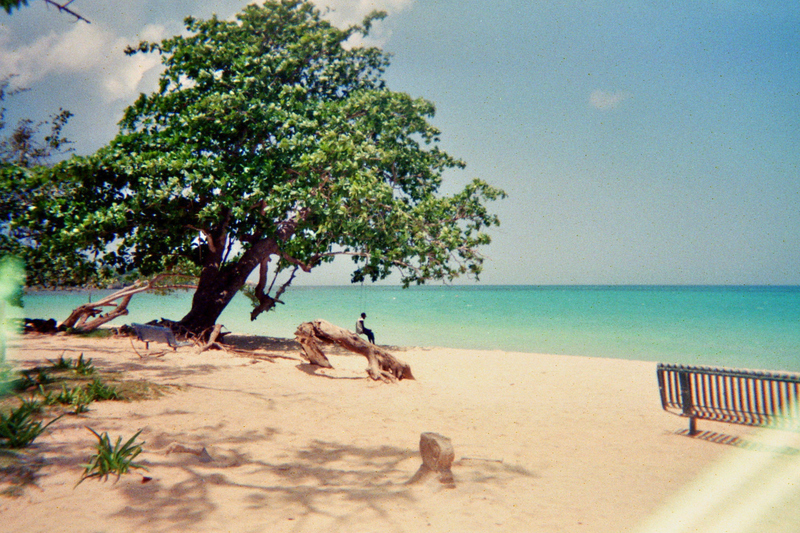 Negril is a small village that is located along the beach. There are a lot bars and restaurant where you can eat the most wonderful dinners. Especially fish and chicken. You really have to try "jerk chicken" (very spicy). Not only the beaches and nature are beautiful, also the people. Jamaica is still a very poor country, sometimes confrontating, but the people are all nice and friendly. Everyone takes the time to just have a conversation with you. (Maybe the high temperatures in combination with some rum and weed are the explanation) The most people will know Jamaica from Bob Marley. The famous singer is still a big example for the people. Everyone is singing, making music and trying to break through. The best things we did: horse riding, in the jungle at the beach and even in the water! A tour at the black river where we've seen beautiful birds and crocodils. A day at the mayfield falls and the YS waterfalls. Great waterfalls where you can swim. A visit to Rick's Cafe where you can watch the sunset from one of the most famous spots in the world. And we did a jeep safari where we've spoken with local people and see a lof of the country. There is a lot more to do and see. Another highlight where the local party's. The music is dancehall mixed up with hip hop and reggae I loved it! these photos are so beautiful! seems like an amazon trip! thanks for stopping by my blog, i'm now following you! Beautiful pictures, looks like a very nice trip!! Prachtige foto's, lijkt me echt geweldig daar! is this a polaroid? It's stunning- love the colours you've captured!